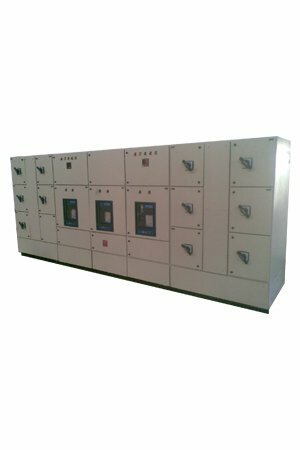 We offer PCC Panel Manufacturer in Ahmedabad, Gujarat, India with a current carrying capacity up to 6300Amp. We have Type Test Certificate up to 65KA/ 1sec for Short Circuit test form CPRI. Our Power Control Center (PCC Panel) manufacturers, suppliers integrated with all necessary protections to ensure that it meets all safety standards prevailing in the industry. We offer PCC with APFC, PCC with AMF, PCC Panel Manufacturer as per requirement of customer. In some application, we provide flexibility to operate from two Power Source or Either one. As a special feature we can provide Energy management system thru which you can have one month record of Energy data of all feeders.